The Castlewood neighborhood in Pleasanton is located on Pleasanton’s west side and only minutes from I-680 and I-580.The Castlewood Clubhouse was the former home of Phoebe Hearst around the turn of the century. In 1924 it was sold and turned into a Country Club and lots were sold to wealthy residents of San Francisco and Oakland. Today Castlewood is home to two golf courses, the ‘hill’ and ‘valley’ courses. 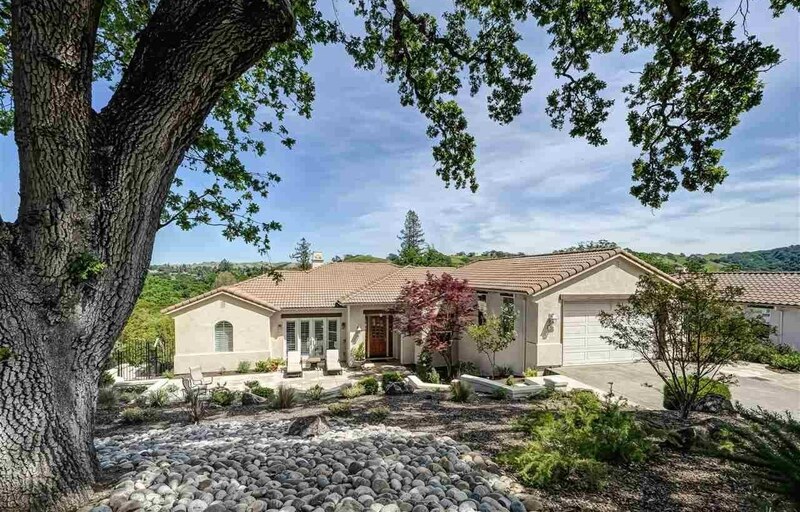 Castlewood is known for its amazing views, mature golf courses and privacy in the hills of Pleasanton west side.